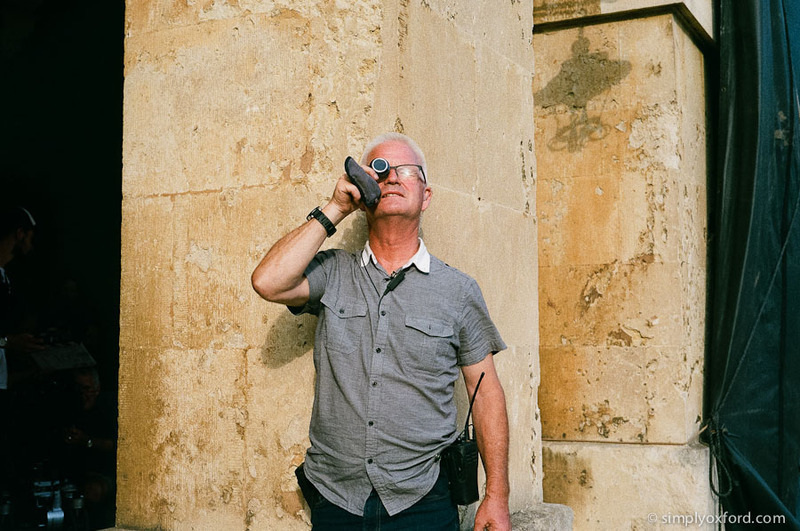 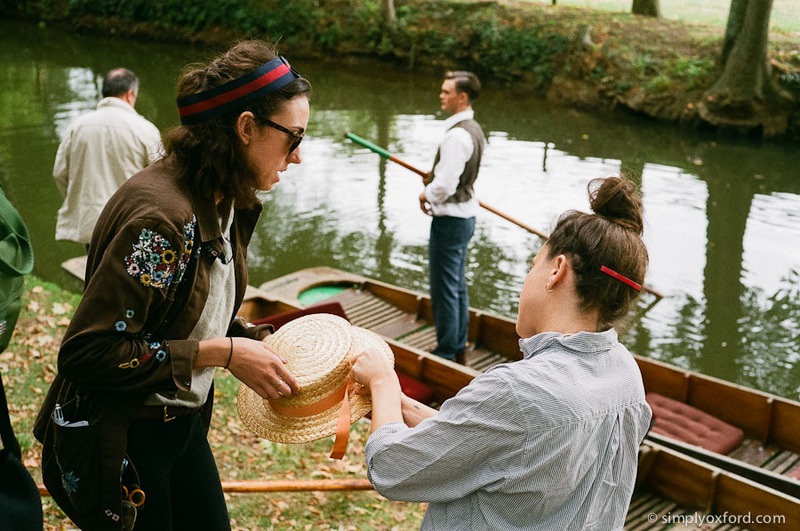 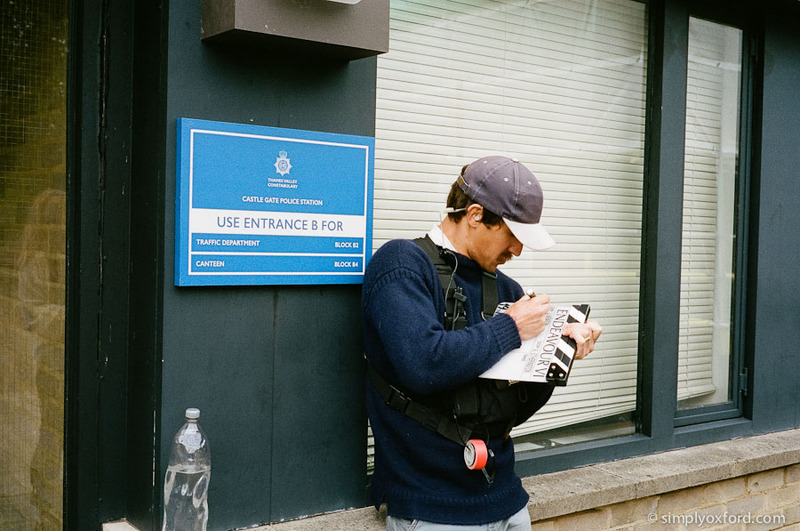 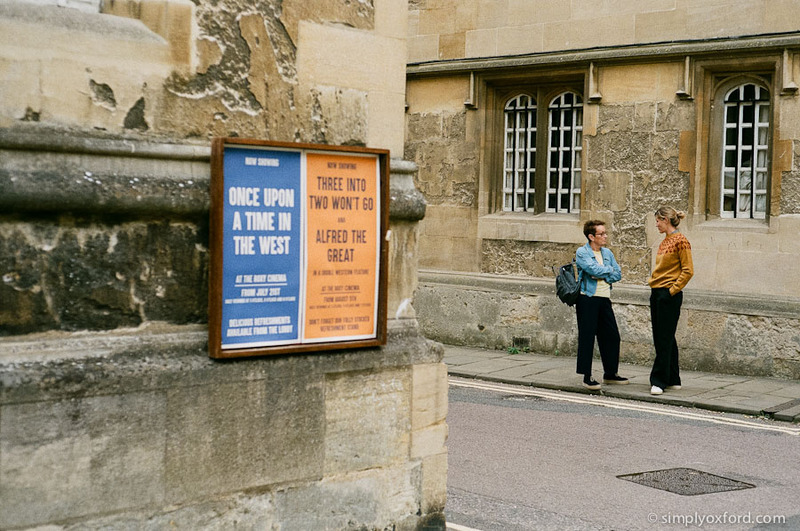 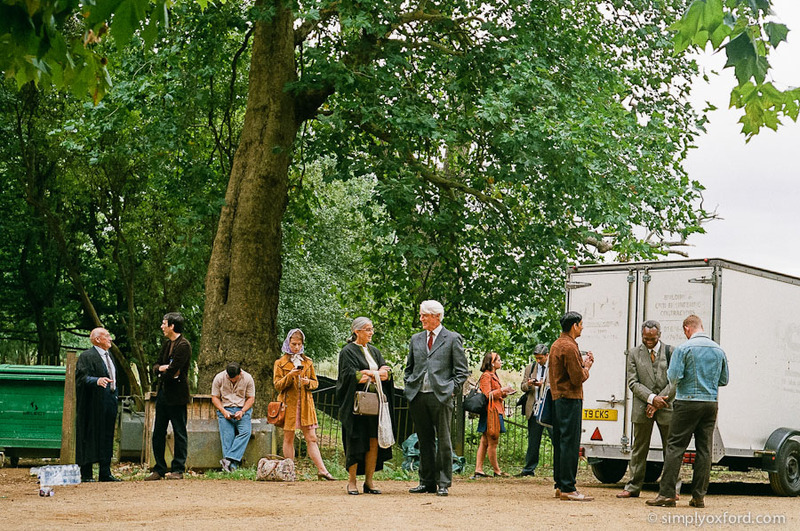 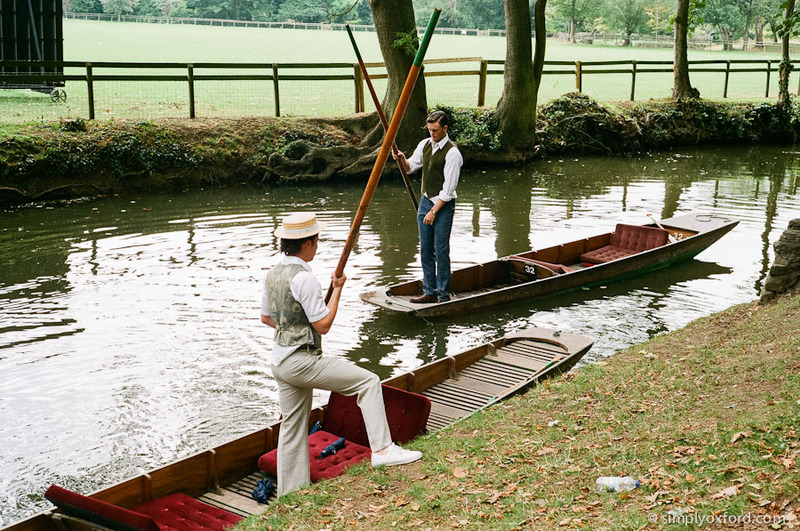 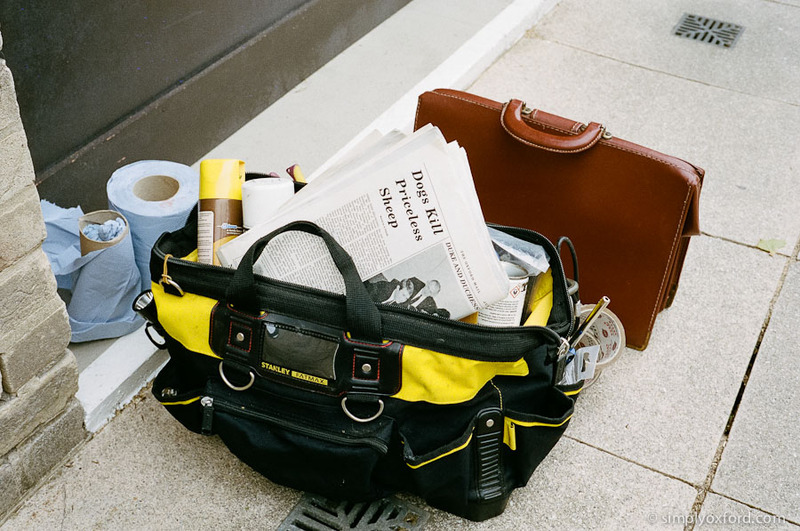 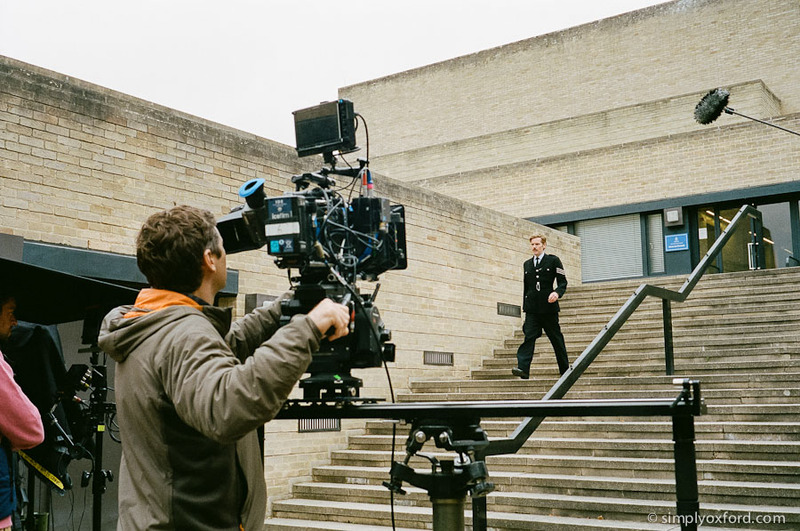 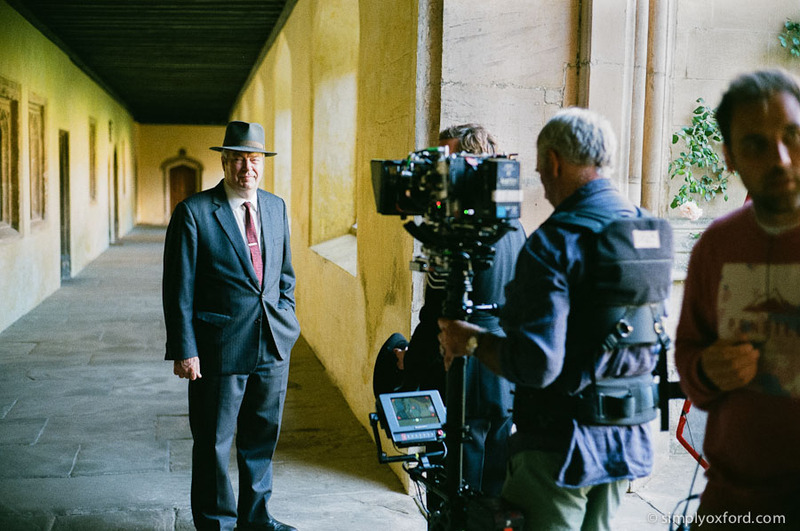 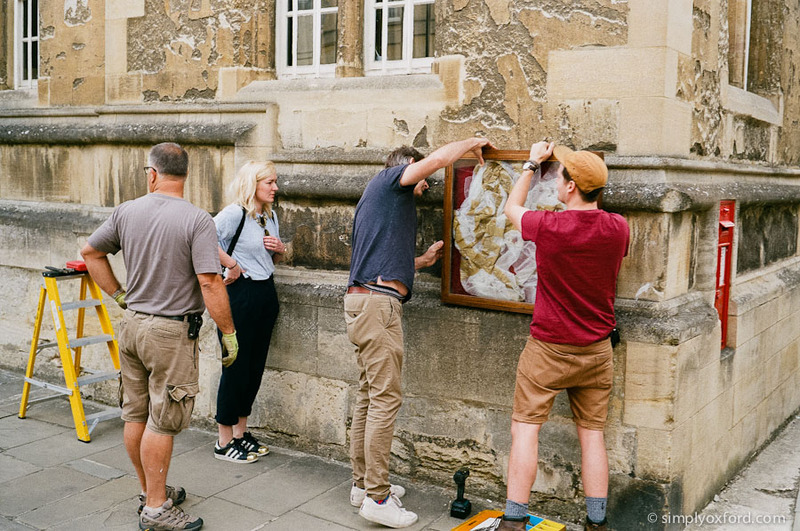 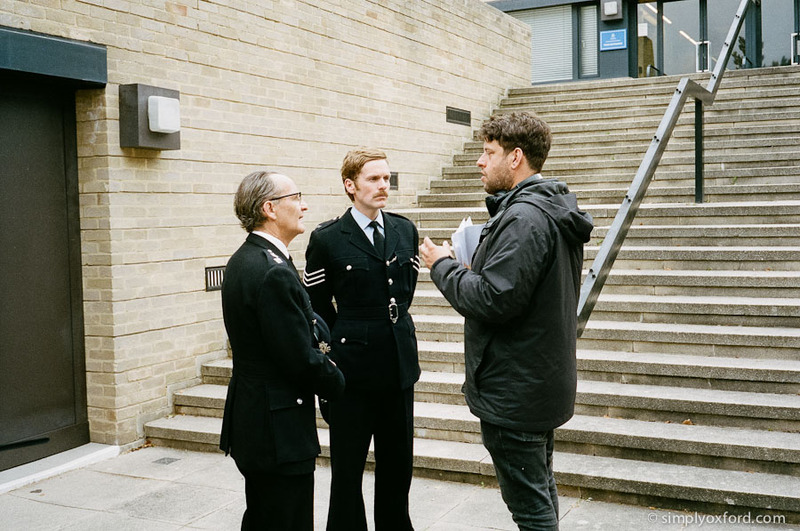 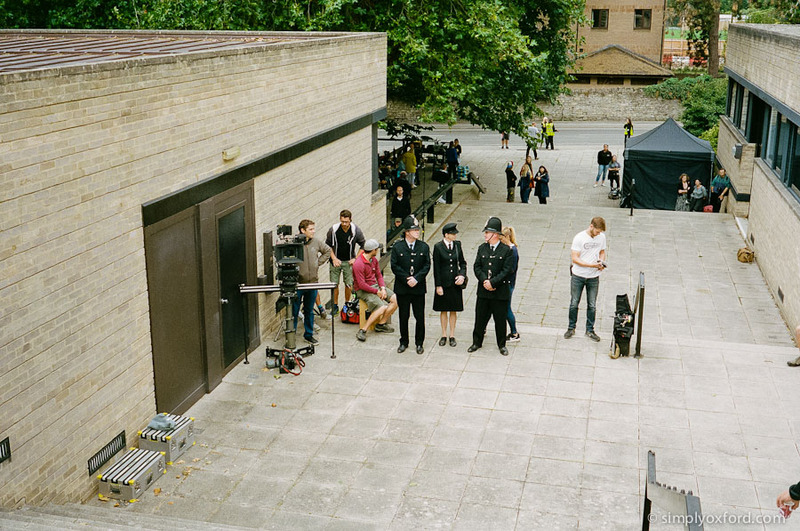 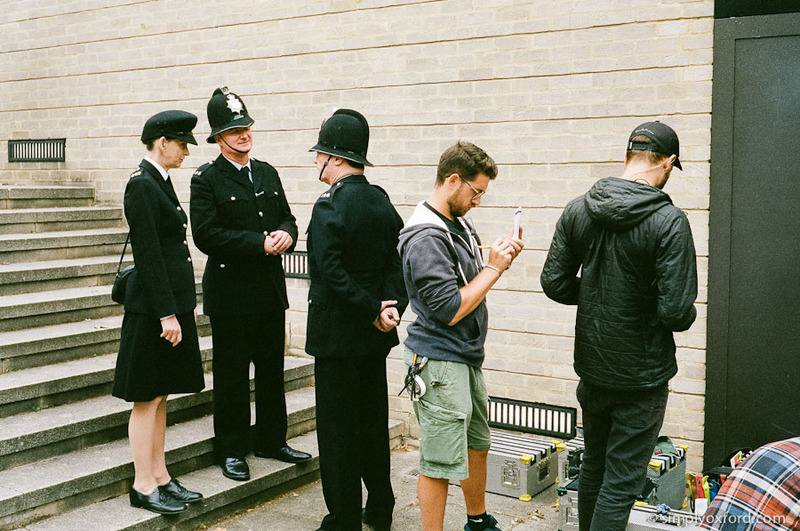 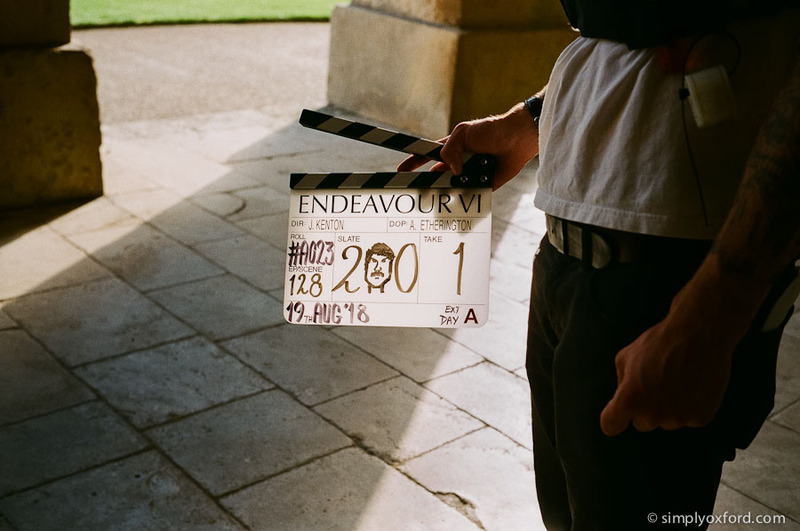 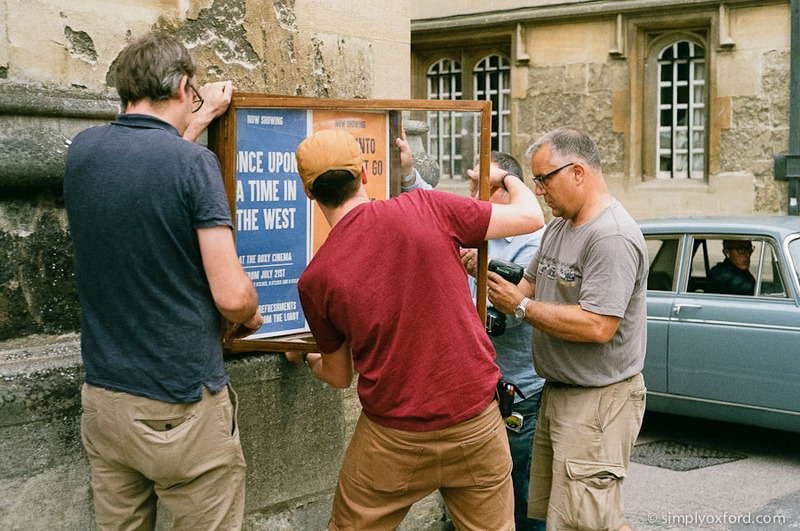 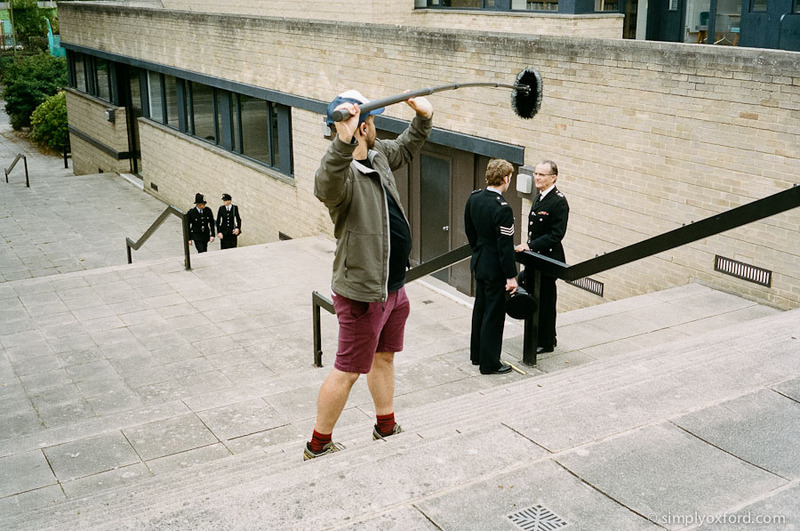 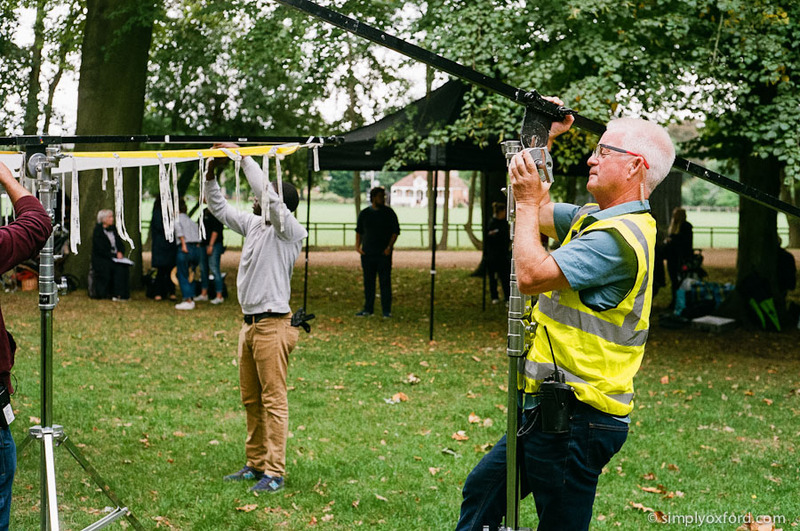 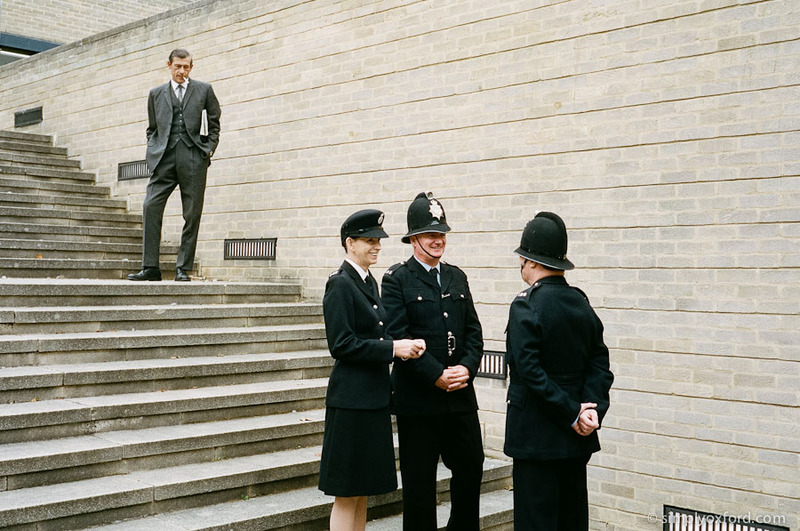 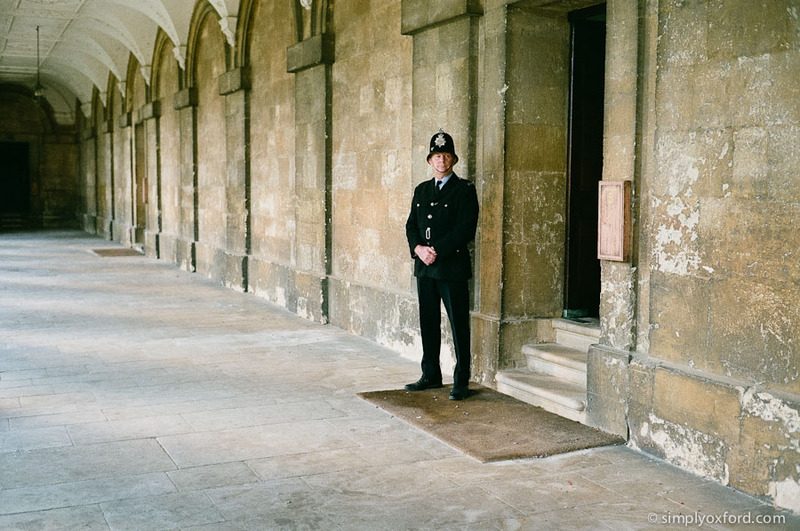 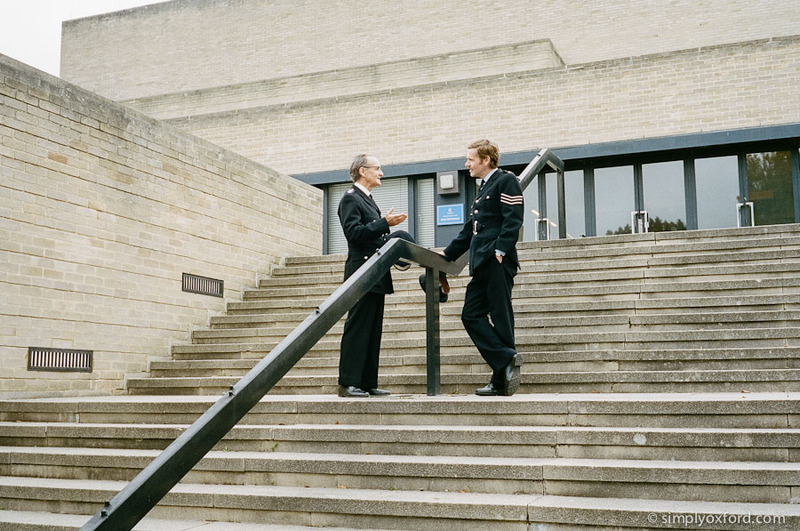 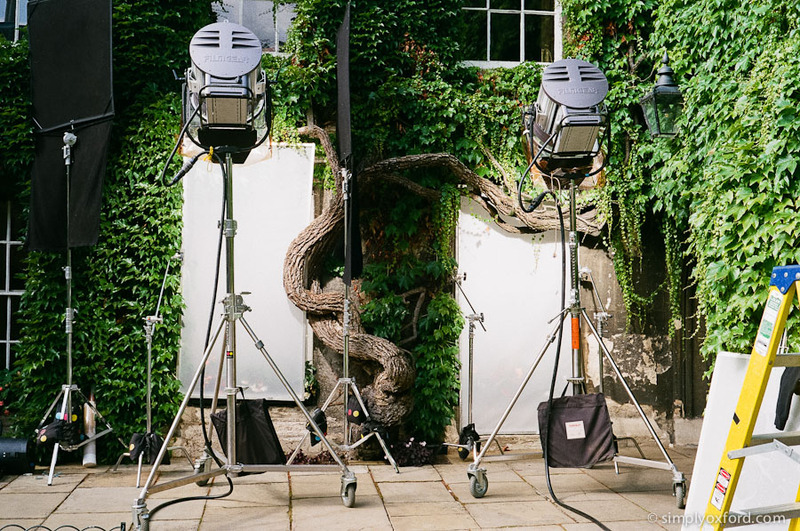 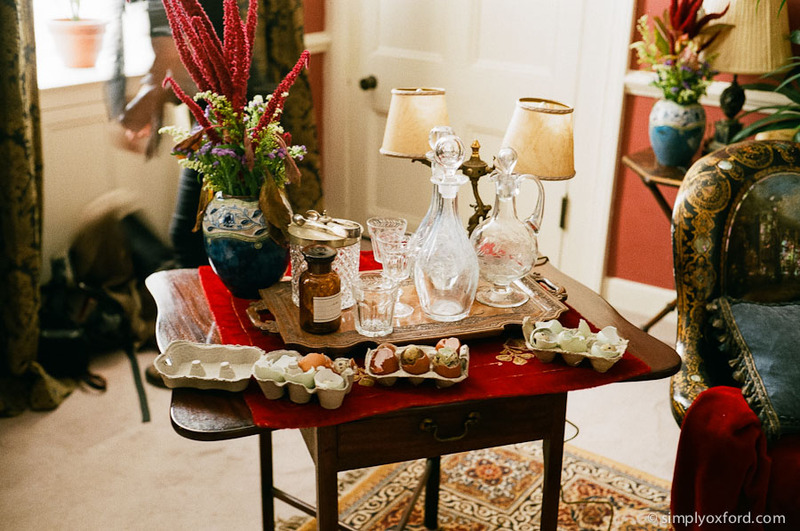 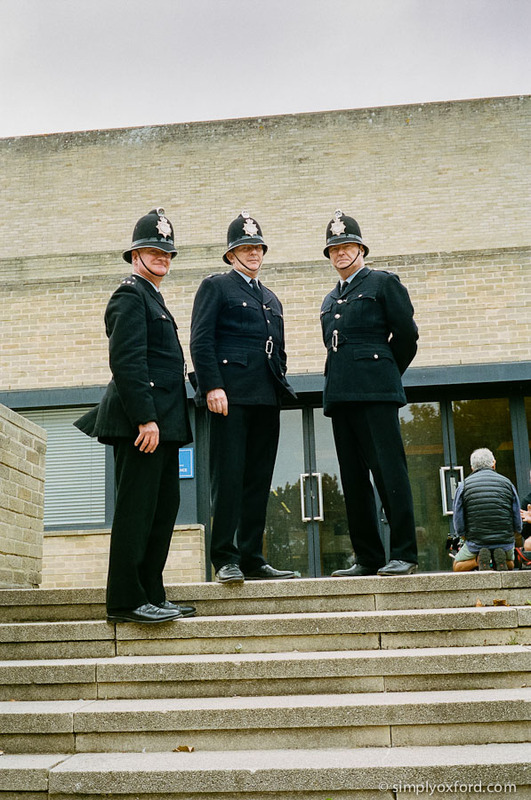 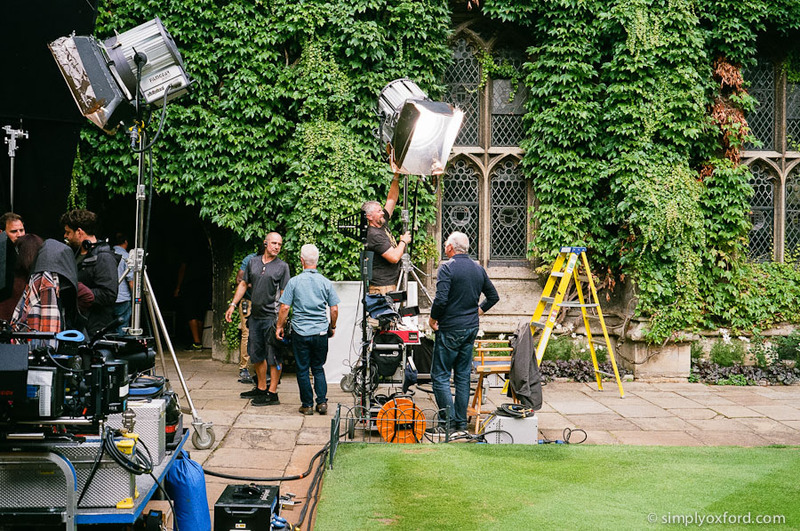 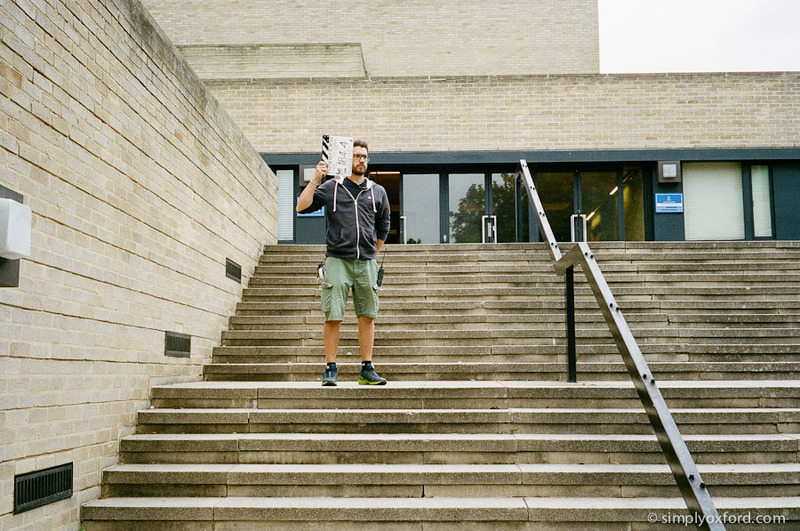 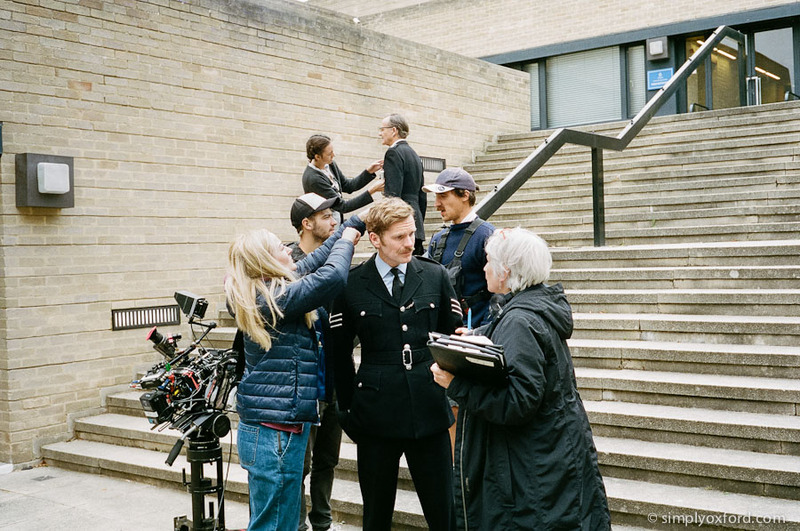 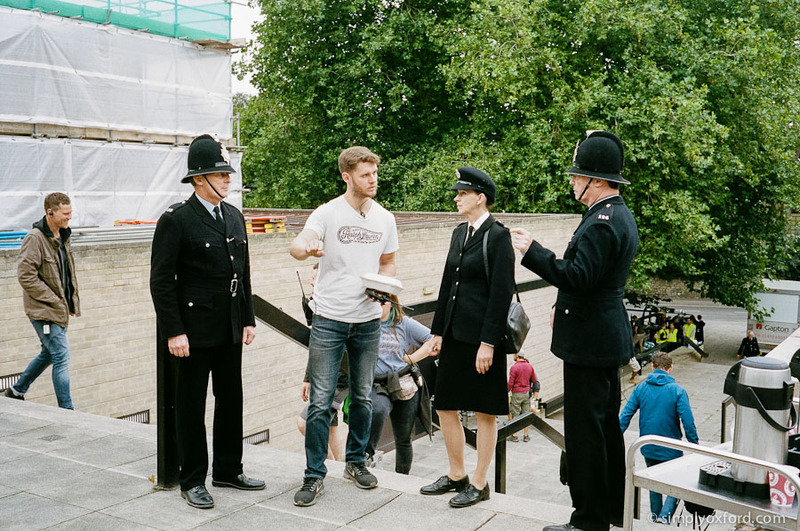 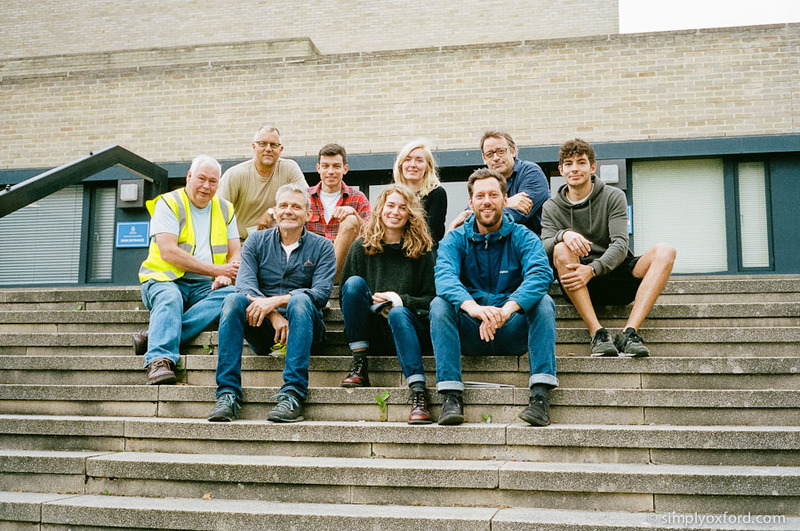 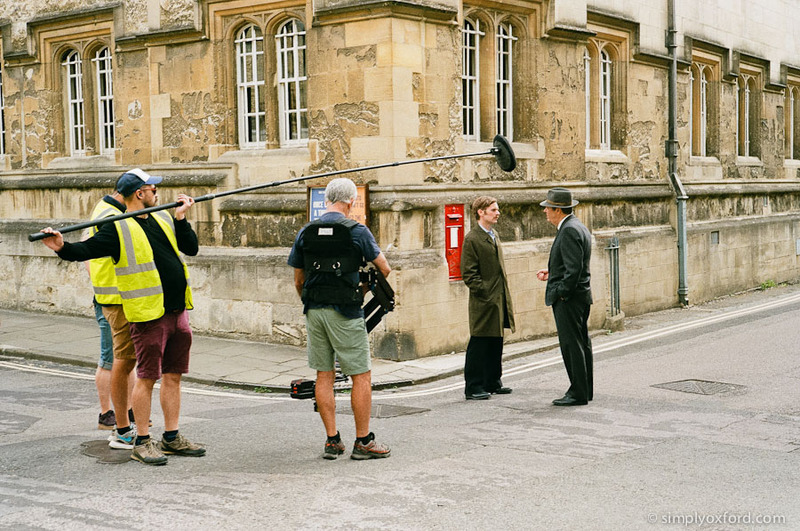 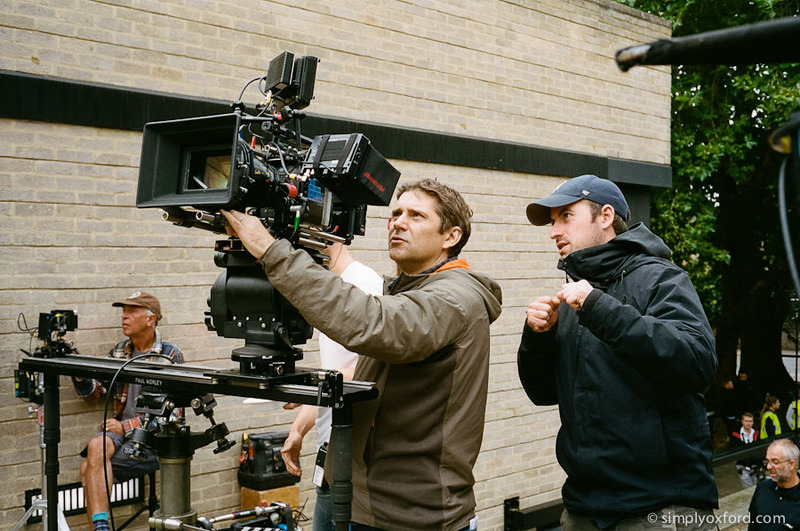 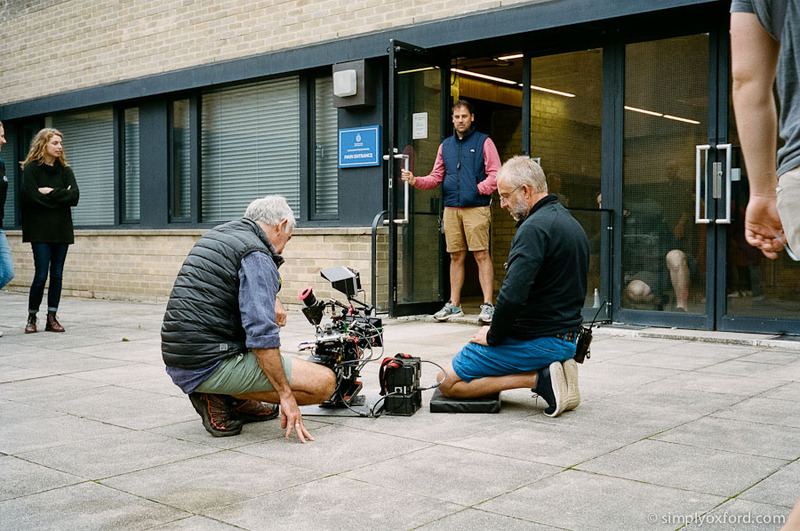 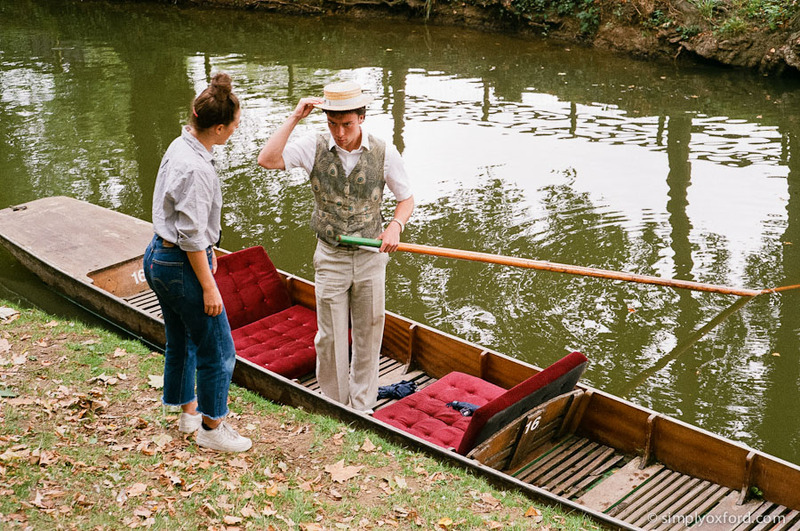 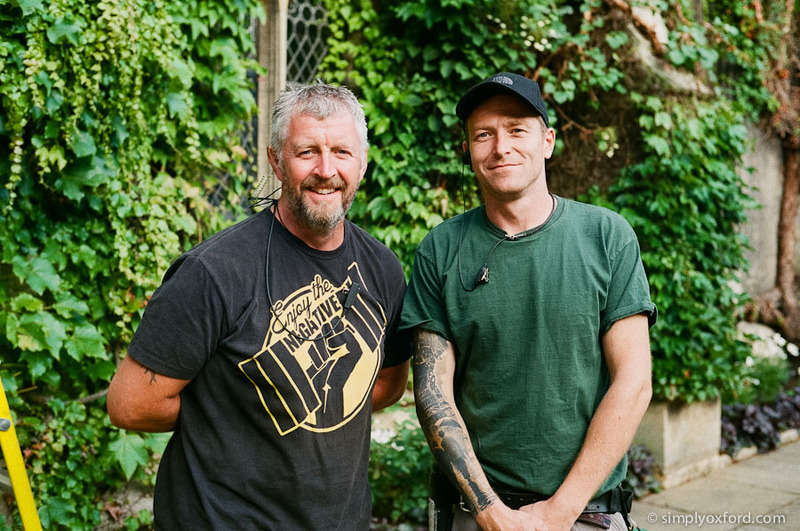 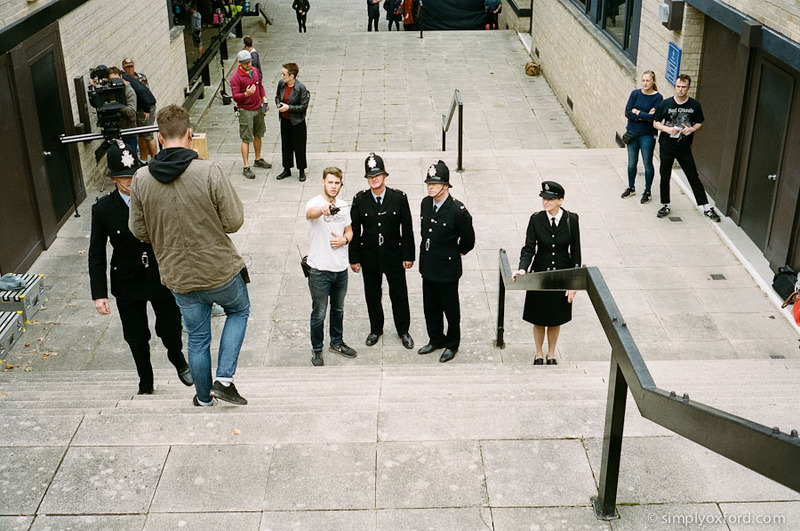 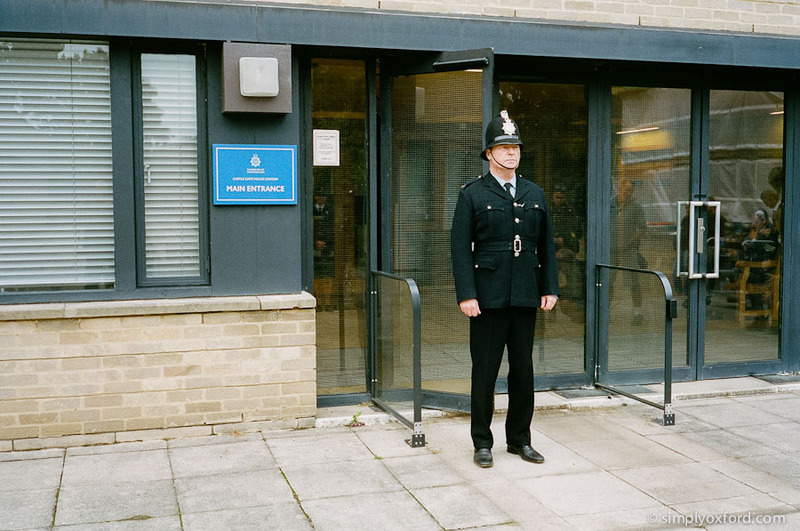 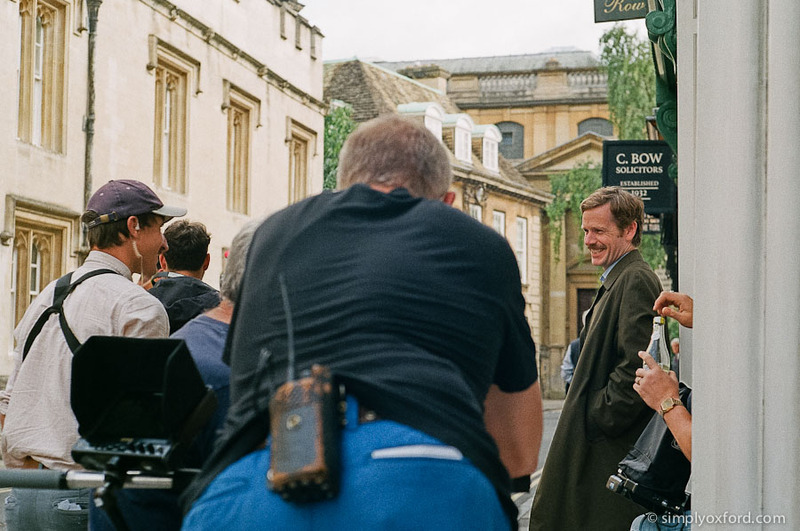 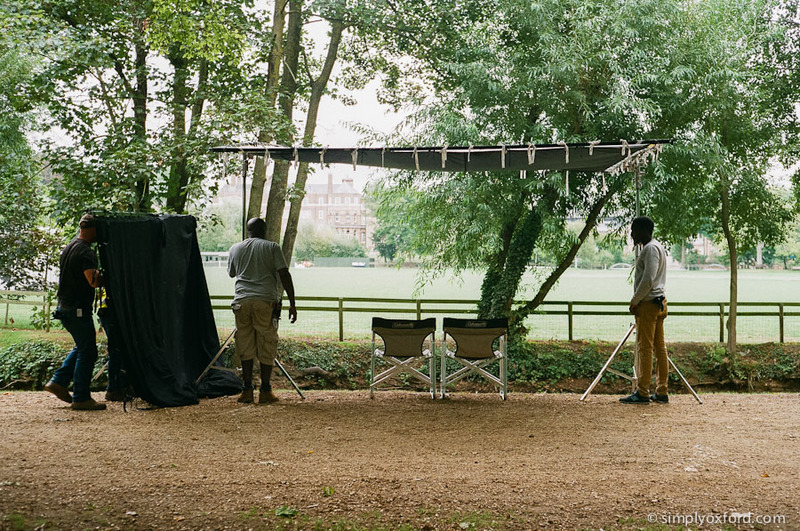 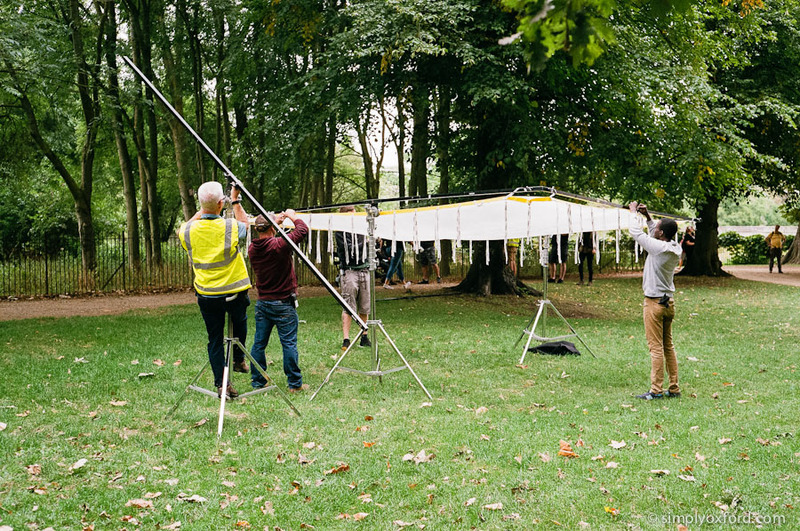 Behind the scenes during filming of Endeavour 6, FILM 1 in Oxford, August 2018. 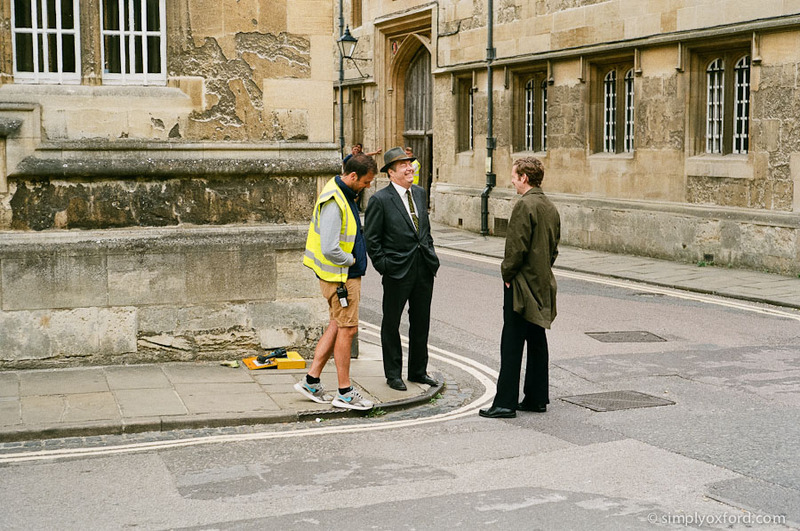 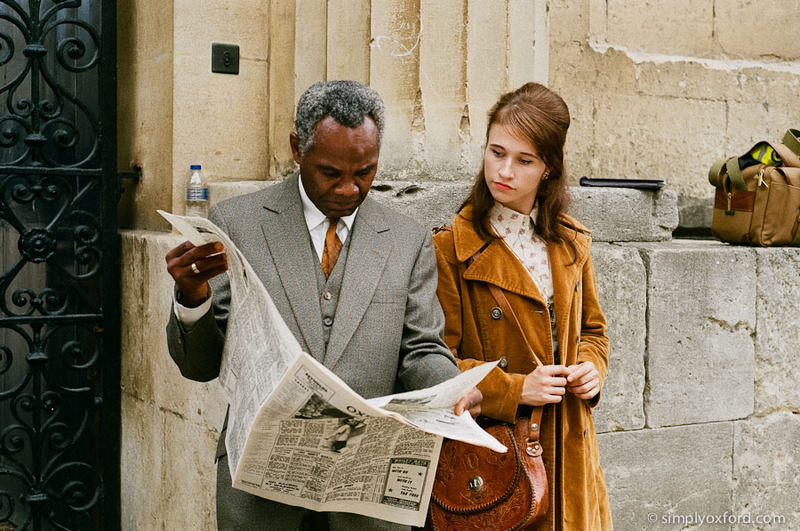 Magdalen College was the location for the end of the first day of filming in Oxford and the next morning started off in Oriel Square at a very busy intersection with Merton Street. 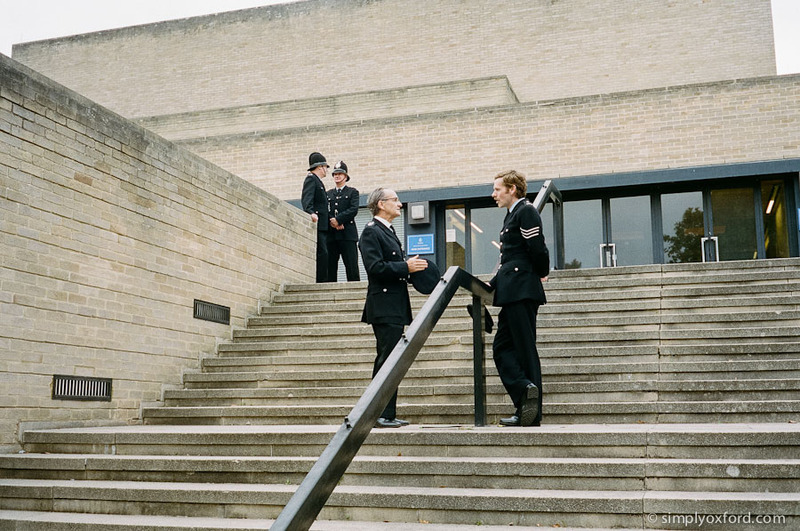 The crew did an excellent job of keeping the scene clear of modern day vehicles throughout the morning.